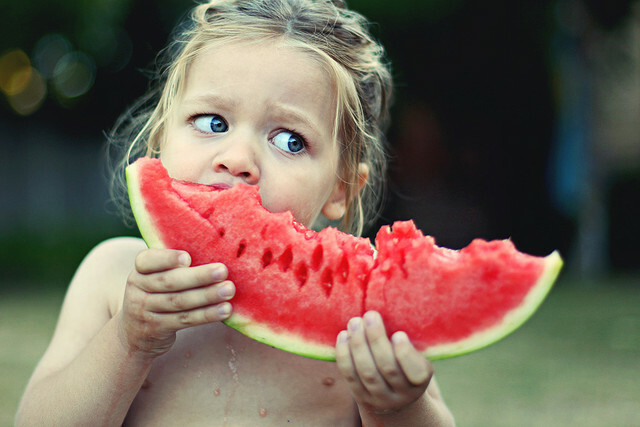 Now you know the one of the best things about spring and summer is WATERMELON. 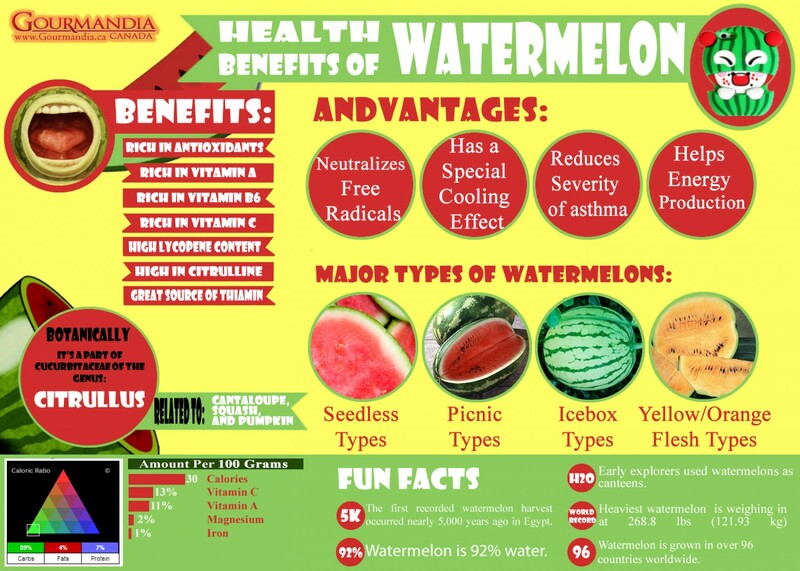 Watermelon has some amazing health benefits. I found a recipe for Watermelon Rind Pickles I have to try. Did you know the rind containing amazing nutrients, unavailable in most fruits, Watermelon rinds are high in L-citruline, which is an amino acid that helps to dilate blood vessels and improve blood circulation. 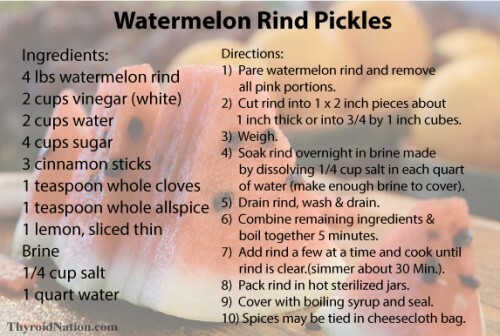 You can easily blend the rind and add to the Watermelon flush recipe above or make Rind Pickles.